The program includes mandatory availability for coaching and well as networking dinners every week for all founders. These meetings include experts from our advisory and mentor network, including: industry leaders, well known entrepreneurs and specialists (such as communication / marketing, design, branding, social media, public relations, sales, patents, regulatory issues, lawyers, economists, packaging, etc, etc …) who can help with specific business questions. During the program, every startup is introduced to our advisor and mentor network, which we believe can help to accelerate your startup. Since the start of the H2B program, we have had the kind support from mentors from Sony, and this guidance has been greatly appreciated by the participating H2B startup teams. We are now extending the collaboration with Sony through its own acceleration and incubation program. Through this program we will get extended mentor support and there will also be an opportunity for H2B teams to meet and interact with Sony’s incubation teams to exchange experiences. How do I get there from Central Station? Communication strategist who is specialized in Life Science and retail. With 18 yeas of experience of Life Science communication and branding Elin has worked with both start ups and established companies. The digital communication agency Maverick by Sigma work with clients like Volvo, SAS and MinPension. Some of the brands Elin Mellbrand has worked with: Novo Nordisk, Shire, BrainCool, Medexa, Rubin Medical, Nordic Drugs, TEVA, AstraZeneca and BioGlan. 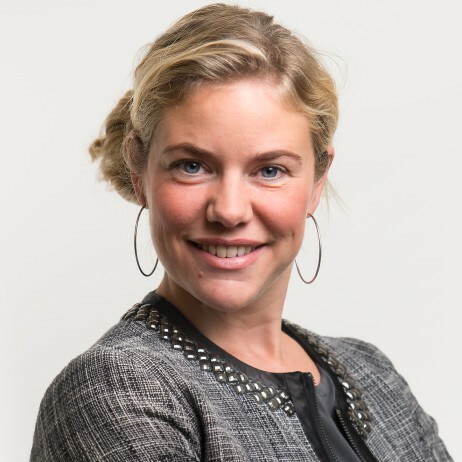 Elin was a part of the brandteam of Zoegas(Nestlé) for 10 years and is behind the strategy of the relationship marketing Libero. Studied at Berghs School of Communication, Lunds University and Forsbergs. Elin cofounded Coure communication agency 2013 and sold it to Sigma 2017. 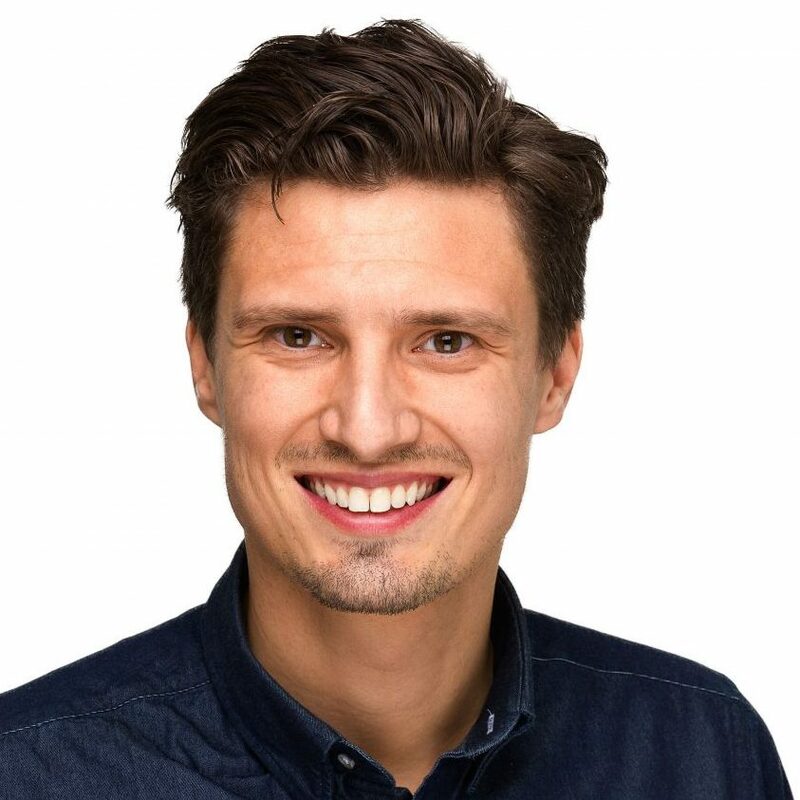 Micael Gustafsson is a serial entrepreneur with experience from consulting, ICT, Telecom, Advertising, Media and Digital Health. At the moment he is the CEO of Learning to Sleep, one of the fastest growing digital health start ups in Southern Sweden. He is also deeply engaged in the start up community in Sweden and has an extensive network in Europe, US and Asia. Martin is a visionary serial-entrepreneur with 20 years’ experience creating companies, games and ideas. 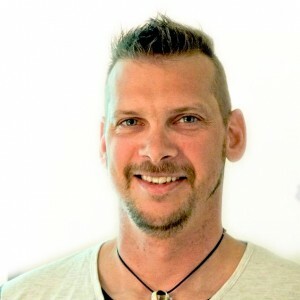 He is the founder and former CEO of Massive Entertainment, a 400+ people-strong game development studio in Malmö, Sweden that was acquired by Ubisoft Entertainment group in 2008. 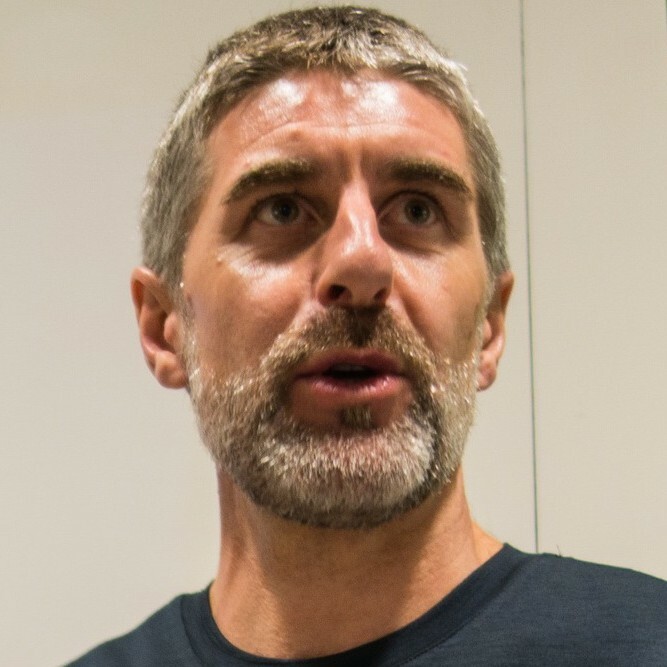 Nowadays Martin is the founder and head of Planeto, a game studio focusing on creating quiz games and knowledge platforms for a global audience. The company was recently acquired by Bonnier Publications. Before growing up Martin was a true computer and programming nerd, but these days the nerdiness is restricted to game playing: his latest achievement is reaching rank 7 in Hearthstone! In the software field for 20 years+ and most of the time in management positions, 15 years+ of project management. Expert knowledge on Open Source B2B and community interaction tasks. Recently engaged to do mobile arena seminars and talks, specifically around IoT. Founded Purple Scout 2004 and still in CEO seat. Today consulting as Open Source business advisor, mobile arena expert, IoT strategy advisor and on community interaction tasks. Niels Paarup-Petersen is a communications specialist and health care politician specialised within digital health. 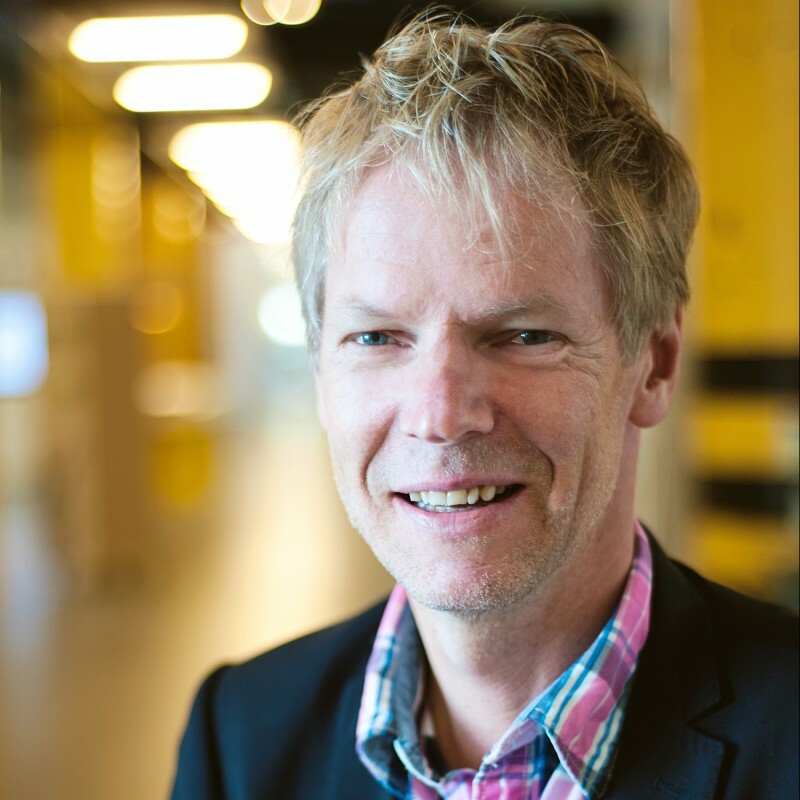 Niels is a Member of the political board of Skåne University Hospital with approximately 13,000 employees and several fields of expertise among the absolute best in the world. Niels is even Substitute Member of the Southern Regional Health Board coordinating high end specialty care in southern Sweden. Head of the steering committee of probably the worlds first education in mobile commerce at Skånes Yrkeshögskola. Member of the steering committee at Malmö Yrkeshögskola. Initiator of an advanced vocational college education in mobile health that is still a work in progress. Owner of communications firm Nuddson. Background in telecom with 15+ years at Ericsson and Sony. Past 5 years as Head of Wearables Sony Mobile. Currently Executive Boardmember, CEO and advisor in Telecom, Sports and Health. While not commuting to Copenhagen as head of Sales Motosumo Fitness, also panelist for Hype Foundation Sports Accelerator UK, Editor at Wireless Dealer US and working with partners in Asia and US delivering technology & services for connected experiences. Orthopedic surgeon and researcher at the Skåne University Hospital with long medtech experience, developing implants and drugs for the orthopedic patient. Co-founder of AppInMed, an Ideon company providing digital/mobile tools for doctors to educate patients and peers. We need to engage more professionals from the public and private health sector in the start-up science incubator scene and team up transplant surgeons with virtual reality coders or midwives with game developers. Peter has worked in leading positions with new software development for more than 15 years in various industries and areas. His experiences ranges from start-ups to large organizations, mobile, IoT and embedded solutions as well as cloud and services. He has established and managed international teams in Europe and East Asia working together on strategic product development. 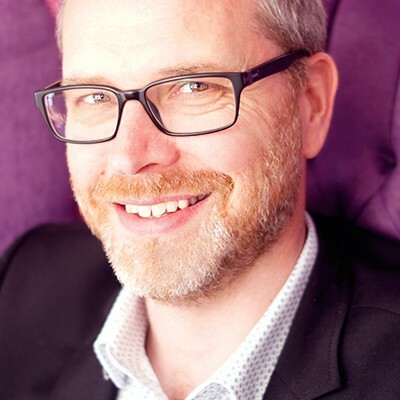 He is currently Development Director at Tunstall focusing on innovative solutions within Connected Care and Connected Health. 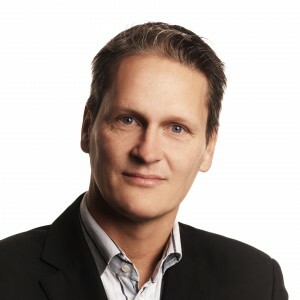 Magnus has an extensive experience with several years in International business and entrepreneurship. His ambitions are directed towards Business Development, Commercial understanding and Leadership. With his personal characteristics such as Creativity, Entrepreneurship, Open-mindedness and a great “can do attitude”, Magnus is well recognized to reach beyond limits. Magnus is currently Senior Business Manager at Sony Mobile Research&Incubation in Lund Sweden. He holds several business and technology innovation awards and are involved in several companies and volunteer work. Steve was the founder of Maxim one of Europe’s leading active lifestyles sports nutrition brands. He was one of the founding members of PepsiCo’s global good-for-you nutrition innovation team, and also helped to develop PepsiCo’s initial social media, and cause marketing strategy. He was the co-founder and CEO of GoodCred a Swedish company focused on customer journey engagement solutions and complementary currency innovation. Steve is one of the founding partners of the Nordic Data Empowerment Initiative a collaborative-data enabling engine which brings together empowered people and enlightened organisations to deliver measurable social impact and sustainable citizen prosperity. 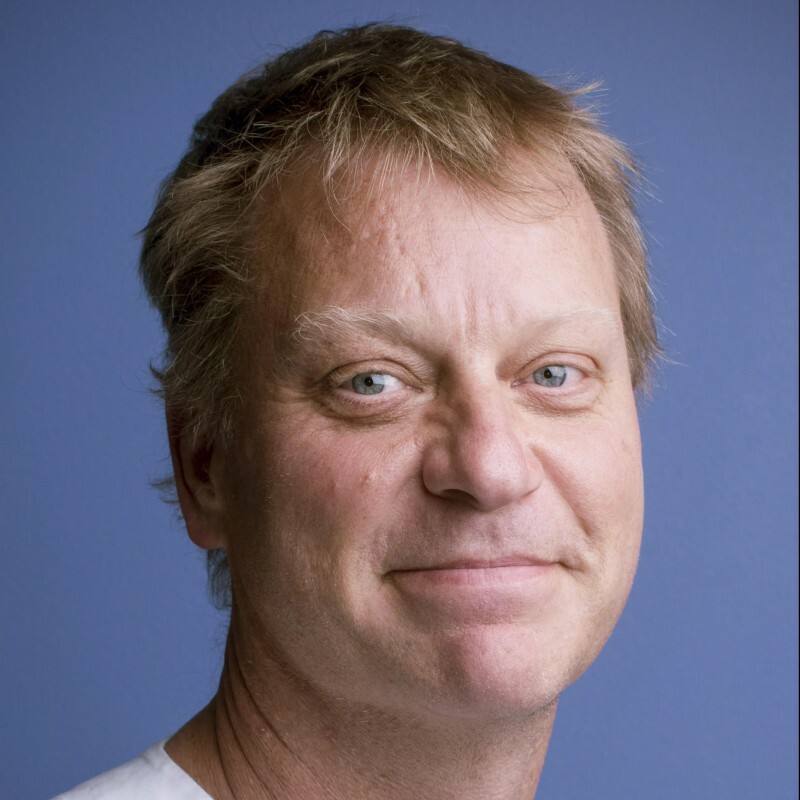 During 2014/15 Steve was the embedded ‘entrepreneur in residence’ at Lund University Open Innovation. 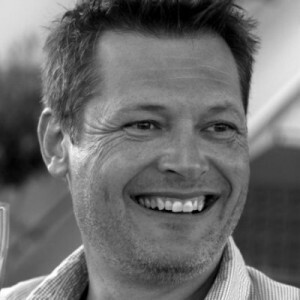 Steve is the Chief Innovation Officer and founding partner of Better Ventures, a London based company focused on future-proofing business ecosystems by unleashing the power of participation commerce. As a Business Developer – focus areas digital communication/branding, CSR and sales. Tina works with brands and organizations and is know for her creative mind. She has created several social branding campaigns. 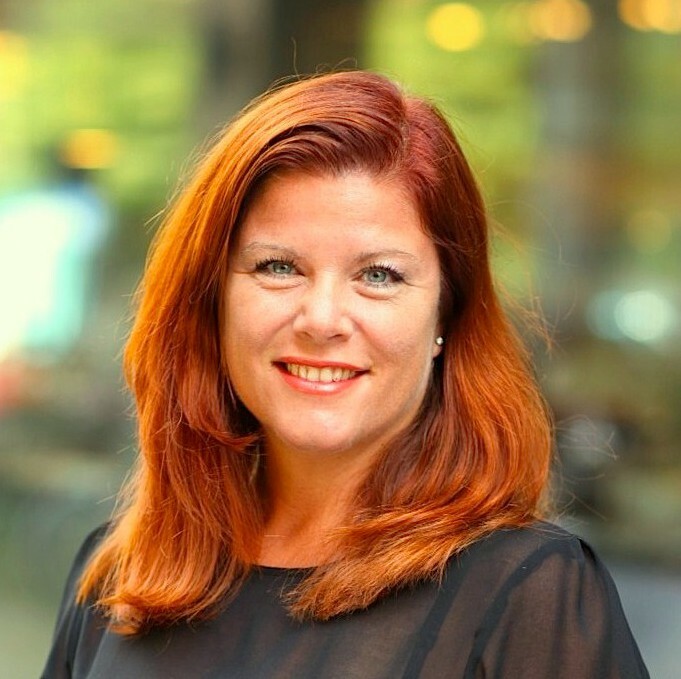 If you need to talk about CSR-communication and employer branding you can ask Tina. Some of Tinas clients are: Happy Green, BioGlan, Ferrero (Nutella) and Veidec. She is also a proud board member of FC Rosengård and Malmö Yrkeshögskola. Tinas has worked at TAT, the Astonishing Tribe, Parkfast Group(Malmö Arena/Hotel Mäster Johan), Dan Olofssons private foundation Uppstart Malmö with projects Tillväxt Malmö, Good Malmö and Maxa Malmö. Tina and Elin Mellbrand sold their communication agency Coure to Sigma in 2017. Studied at Lunds University, Berghs School of Communication, Hyper Island and Läkemedelsakademin. Certificates – IMA and Prince 2. Stefan Olsson has more than 20 years of experience in the IT and healthcare industry. 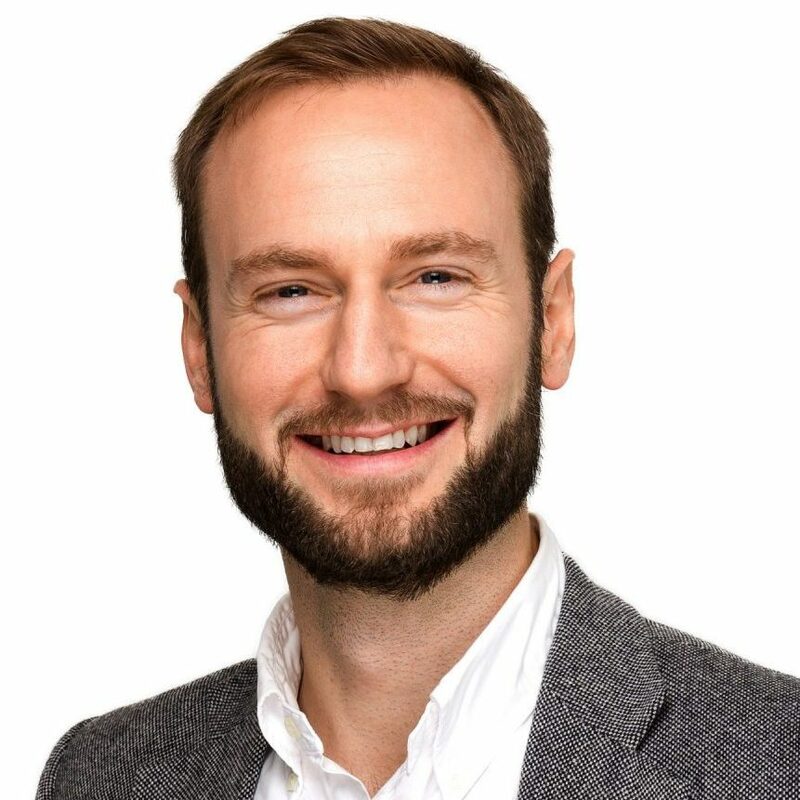 As a mentor, Stefan represents expertise in product development and transformation projects targeting efficacy and economic benefits for healthcare systems. In his role as Healthcare Industry Leader at IBM, he is focuses on the areas of Healthcare Analytics, Cognitive Computing and Personalized Healthcare. Stefan is also co-author of the book “Den sjuka vården 2.0 – från nollvision till patientrevolution” (“The sick healthcare system 2.0 – from zero fatalities to patient revolution”), published in spring 2014. 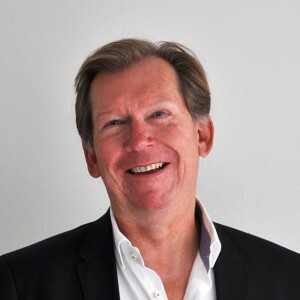 Anders Sandwång has extensive experience from the global telecom industry. 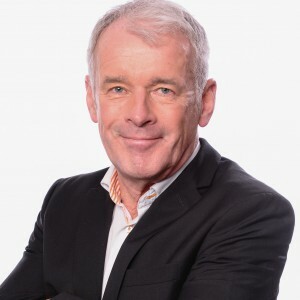 He has held various global positions within sales & marketing, product & portfolio management as well as business development and technology innovation within this industry for the past 18 years. Since 2015 he is business area manager for the eHealth domain within Research & Incubation at Sony Mobile. He has long experience of driving innovation- and collaboration projects with major European operator partners. Between 2006 and 2010 he worked and lived in Singapore and has vast experience of doing business in Asia. 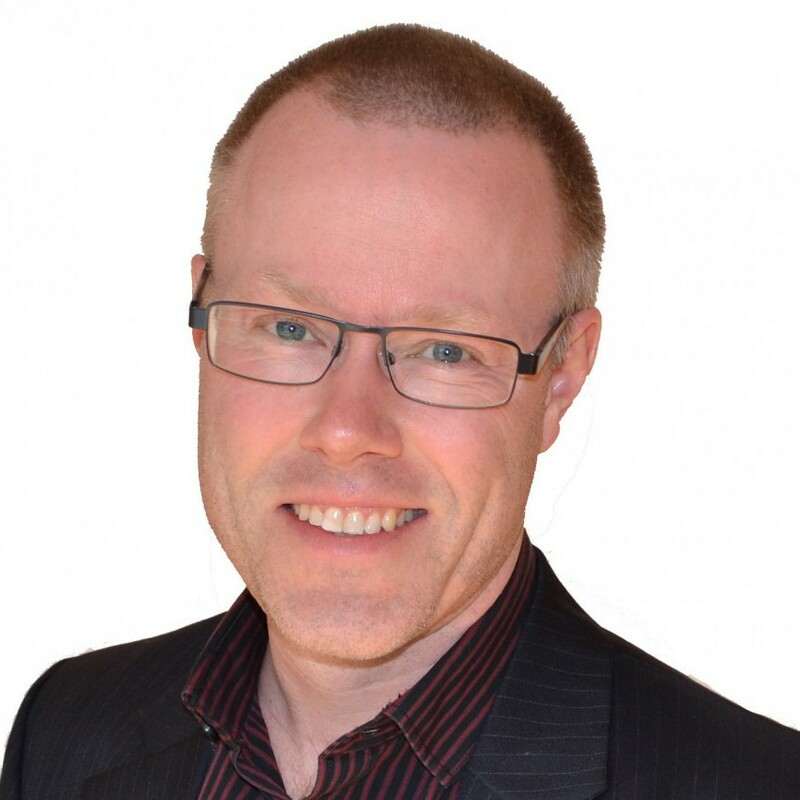 Anders graduated from Växjö University/Trondheim School of Economics in 1993 with a degree in Marketing & Business Intelligence. Henrik Sjöstrand is part of IBM’s european software CTO team focusing on solutions for public sector. In his role he architects solutions with technologies such as mobile, wearables, Internet of Things, APIs and IBM Watson. He is passionate about developing innovative solutions and is also engaged in improving life for people with type 1 diabetes. MSc in Biomedical Engineering with general overview of the Medical Device sector and special focus on Risk Management, regulatory aspects on medical information systems and safety assessment of Medical Devices. Until 2015-06-30 Senior expert at the Swedish Medical Products Agency. Actively participated in EU committees NBOG and COEN, represented EU in IMDRF Software as Medical Devices working Group and since long member in a number of IEC/CLC and ISO/CEN standardization committees. Trained auditor and assessor for medical device manufacturers and Notified Bodies. Now consultant in own business, Mats Ohlson MT-Advisor, offering regulatory advice in the medical device field for manufacturers, developers, users, authorities and others. 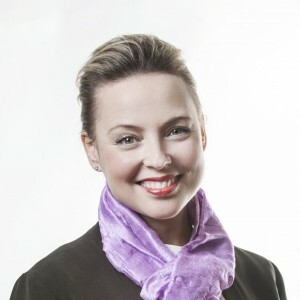 Karin Ebbinghaus, MBA, is active at EY Law AB which is part of EY- the global audit and consulting firm. 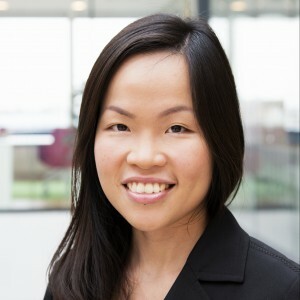 Karin has a keen interest in growth drivers, globalisation and startup companies as well as a passion for exploring new ventures. Karin has significant experience in capital market issues, company law and M&A. Andreas Rodman has a MSc in Computer Science and Engineering from Lund University. 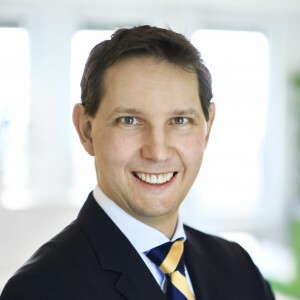 Andreas was the CEO and founder of Bokks AB, a company that was sold to MultiQ AB in 2007 which is listed on the Swedish NASDAQ OMX Nordic market. In 2009 Andreas started GWS with professor Lars Lidgren based on a patent from Lars. GWS was listed on the NASDAQ First North market in October 2014 and Andreas has been the CEO of GWS from the start. 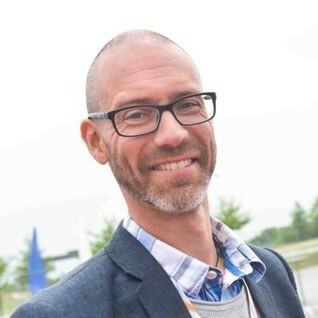 Johan Olsen is head of Almi Innovation in Skåne, at Almi Företagspartner. Almi supports hundreds of ideas every year, with focus on the innovation-process and how to most effectively reach the market. Almi offers pre-study grants and soft loans for the development of a new product or service – innovations. 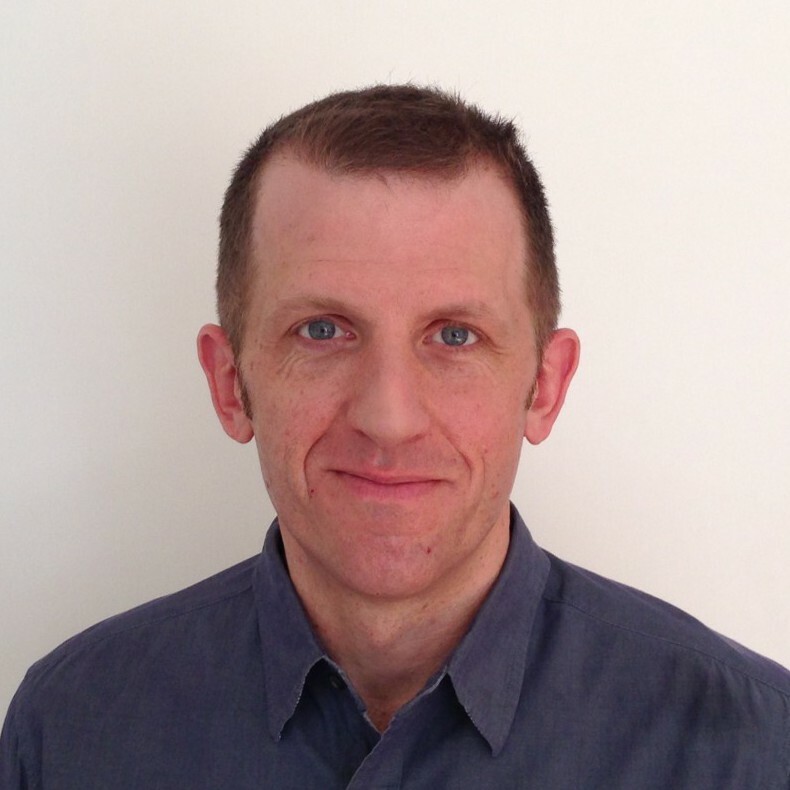 John’s background is MSc in Industrial Engineering and Management, and has previously been involved in sales and project management in business and telecommunications. Sarah Lidé is a strategic advisor with PwC focusing on issues relating to government, healthcare and life science. 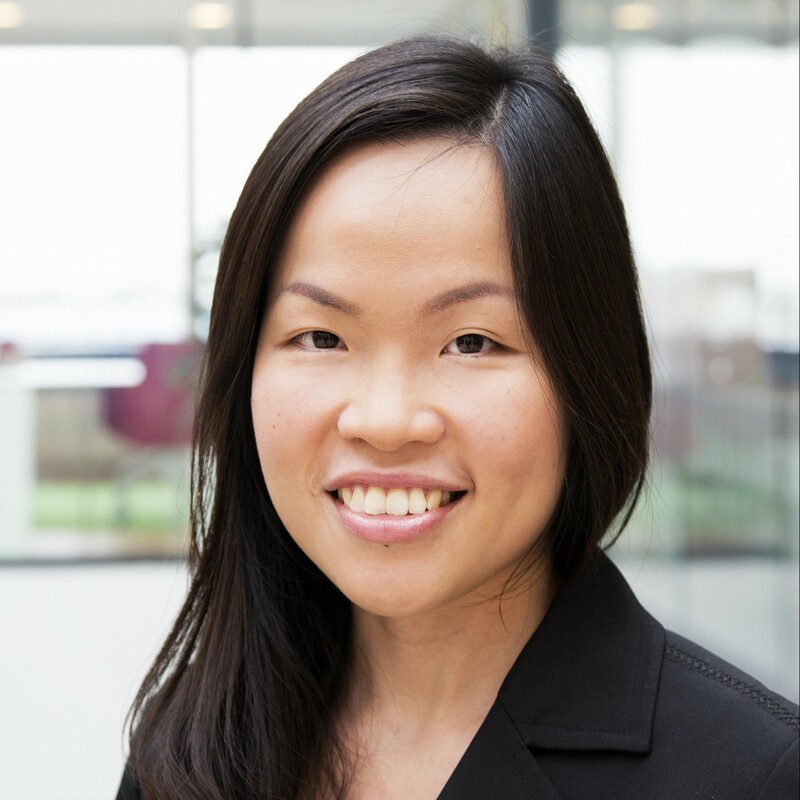 She is the co-author of a 2015 PwC report on the appetites of Swedes towards innovative and emerging digital and virtual care solutions. It includes a point-of-view on what needs to happen to enable the Swedish healthcare system to make the shift towards digital and virtual care. She has also written a number of articles on issues relating to government, healthcare and life science, which have been published in commercial magazines, and has been a speaker at seminars and workshops on related topics. Internet strategist, speaker and social media coach with long experience of digital communication. Have worked with projects for large multinational companies as well as small local business. Over 20 years experience from the advertising business. Believes in the new era of marketing and socialnomics as the world and technical evolution gives us endless new opportunities to communicate. Beata has more than 20 years of experience as advisor to corporations and organizations on digital strategy and innovation. Her background in business development, paired with deep knowledge of trends in the technology landscape, positions her as an excellent guide for digital business development. 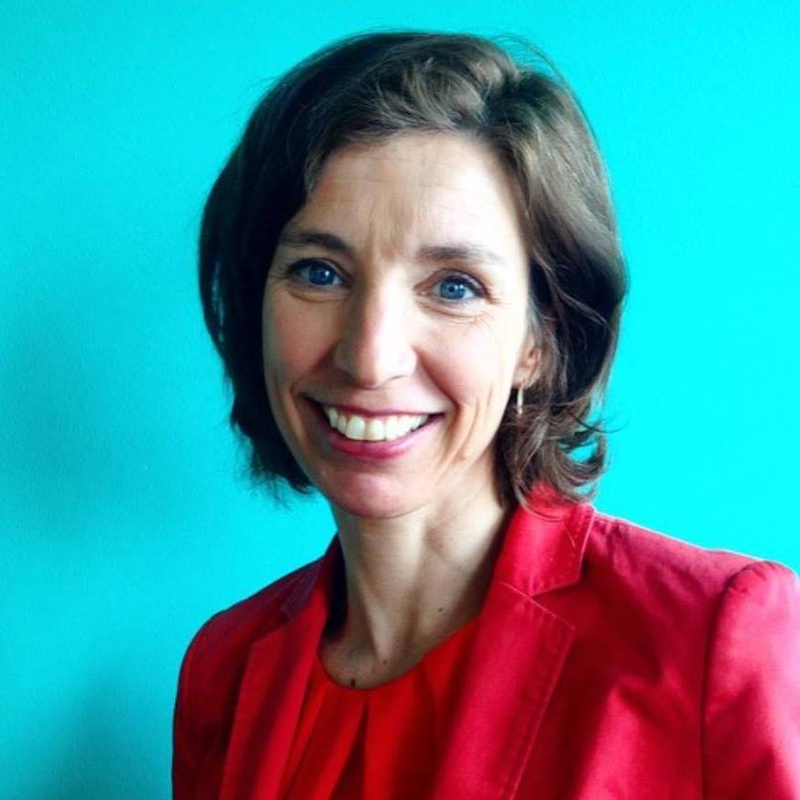 She is a frequent speaker at events and conferences on digitalization, innovation and social marketing. She is also a teacher at Hyper Island. Associate Professor in Sport Psychology and Registered Psychologist. His teaching at Lund University has covered group psychology, specifically team dynamics with a focus on leadership, communication (coach-player; player-player), role acceptance, and how to handle collective collaps and emotional contagion. Illustrative exercises providing an aha-experience are used as a complement to the presentation. He has worked with elite teams in Sweden as well as with top teams abroad. Parallells from the World of sports can easily be drawn to similar situations in business. Also board member of several exciting health and sports organizations, among others, SVEBI (Svensk Förening för Beteende- och Samhällsvetenskaplig Idrottsforskning, the Swedish Association for Behavioural and Social Research in Sport) and Gerdahallen, one of the largest fitness and wellness center in Sweden. 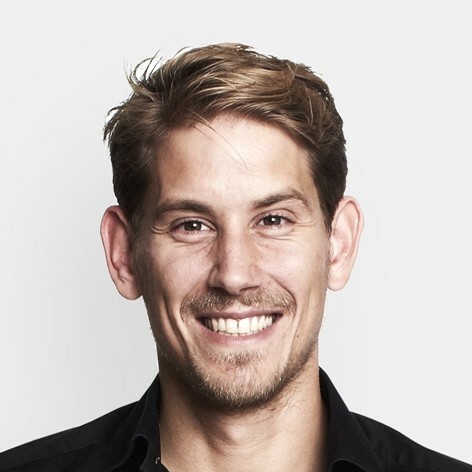 Rasmus is a B2B Sales & Marketing geek that is passionate about learning new things, developing people and creating value for clients and his network. 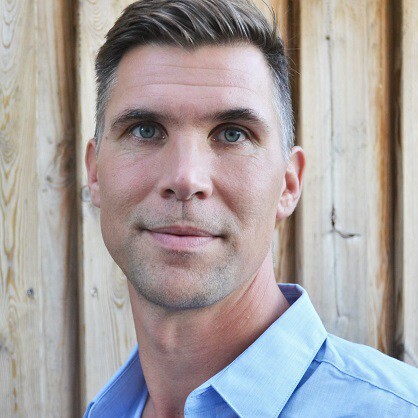 Rasmus is also a dedicated serial entrepreneur, investor and a business leader with ten+ years of experience and 200 projects in complex B2B sales. 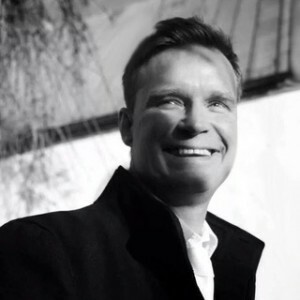 With an incredibly strong will to develop, both as a person and a leader, Rasmus has co-created successful international businesses in various market segments. Peter’s passion is to create customer driven growth. The Selling process is his arena. In his role as Partner & Sales Manager at Adsensus Peter has worked with improving marketing & sales performance at 100+ companies in the Nordics. Peter has also acted as one of the coaches at the ATE Selling Programme. Over the past two years more than 50 companies have participated in the programme with astonishing results. 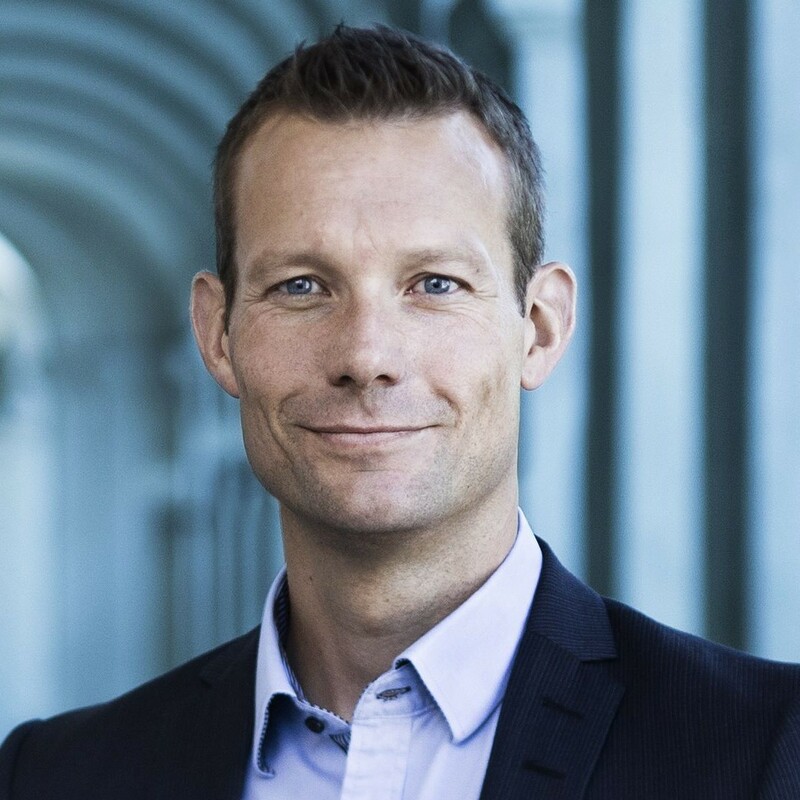 “Peter Holm is partner and European Patent Attorney at HØIBERG, one of the leading patent and trademark law firms in Europe. With a background as a PhD within the biomedical/biophysics field from Karolinska Institutet, Stockholm, Peter has a profound understanding of complex matters within the life science field. Feel free to contact me, if you want to get connected to the startup scene here and in Southern Sweden. Lots of good things are afoot. 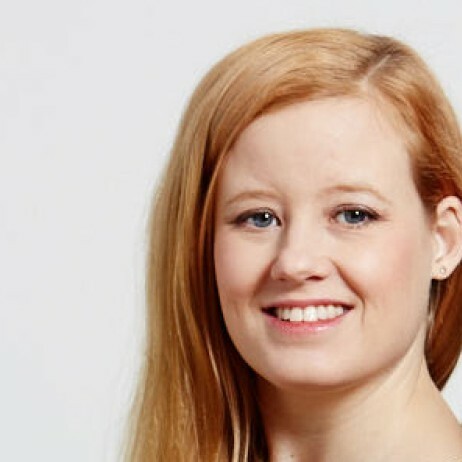 Marianne Larsson is the Director of New Industries and Innovation of Innovation Skåne and a much appreciated business advisor and project manager of HealthTech Nordic. She is the founder and director of Mobile Heights Business Center where she started working with commented health three years ago. Prior to Innovation Skåne she worked for 15 years in international business development at Tetra Pak and Alfa Laval, as well as nine years as an entrepreneur and management consultant in various industries. 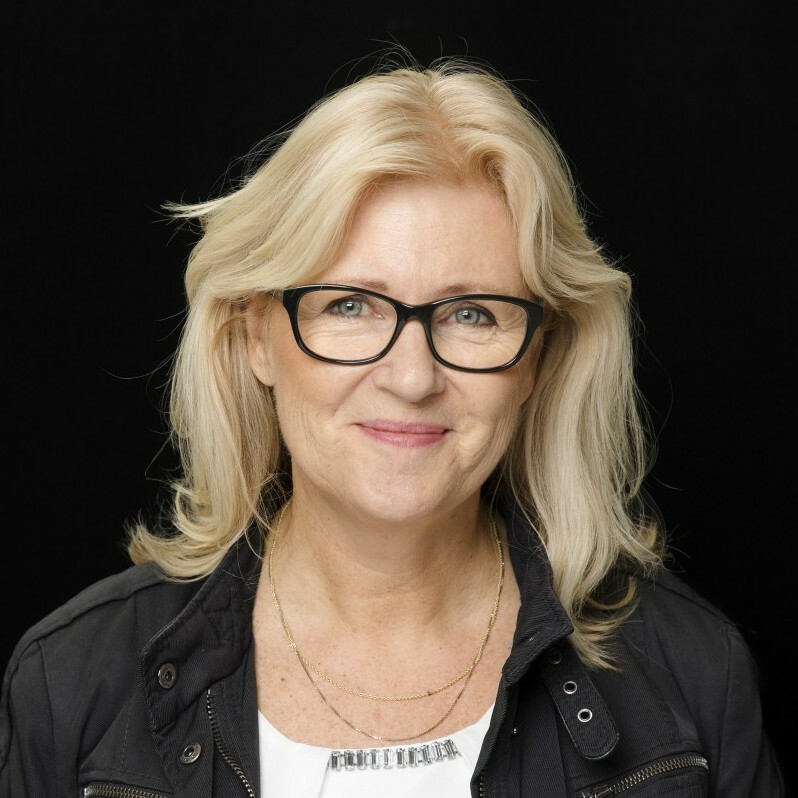 She is often consulted by national innovation agencies for her expertise and as a juror – for example in the popular Swedish reality show Uppfinnarna (The Inventors) in TV4 and The Swedish Mobile Awards 2015. Björn has years of experience in strategies for communication and branding. He has had assignments both from international groups and for small fast growing companies. The relationship between the business strategy and the brand development process is the main area for Björns interest where he stresses the importance of intangible values to reach success. 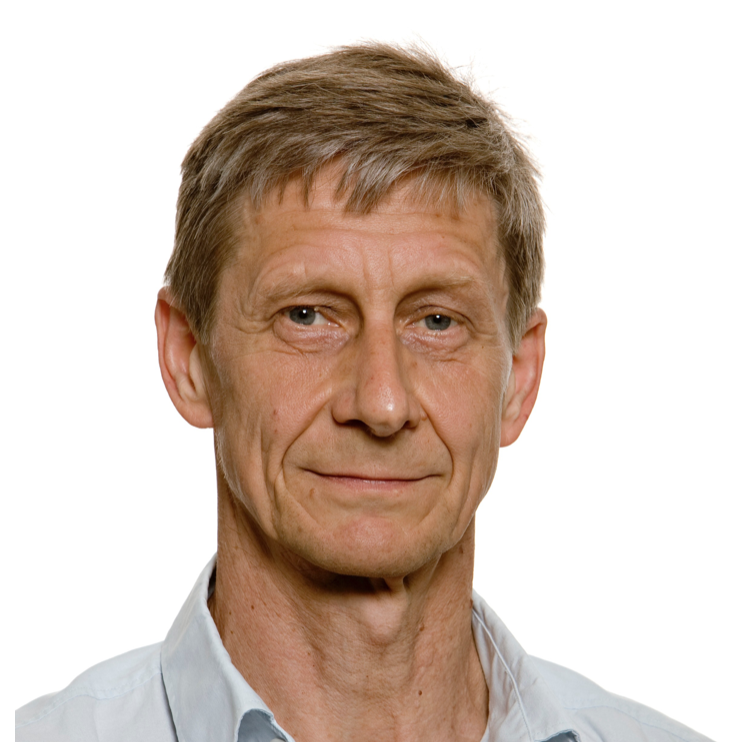 Björn has also been active in different startup companies as CEO and as board member. 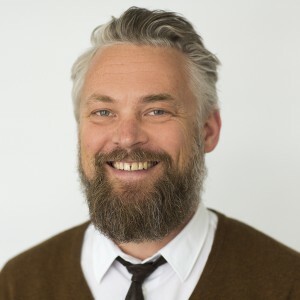 Christer Månsson is a start-up specialist in the IT/Telecommunication sector, also in digital health. In his career he founded the O-Listed company Aspiro. 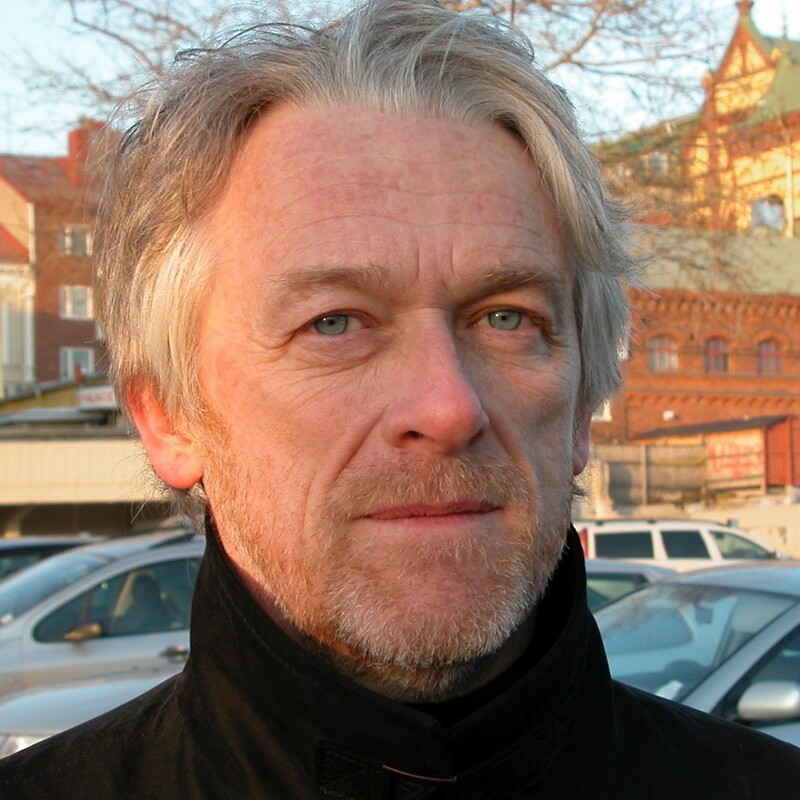 He was part of the initial team of Europolitan and was the former CEO of Media Evolution. 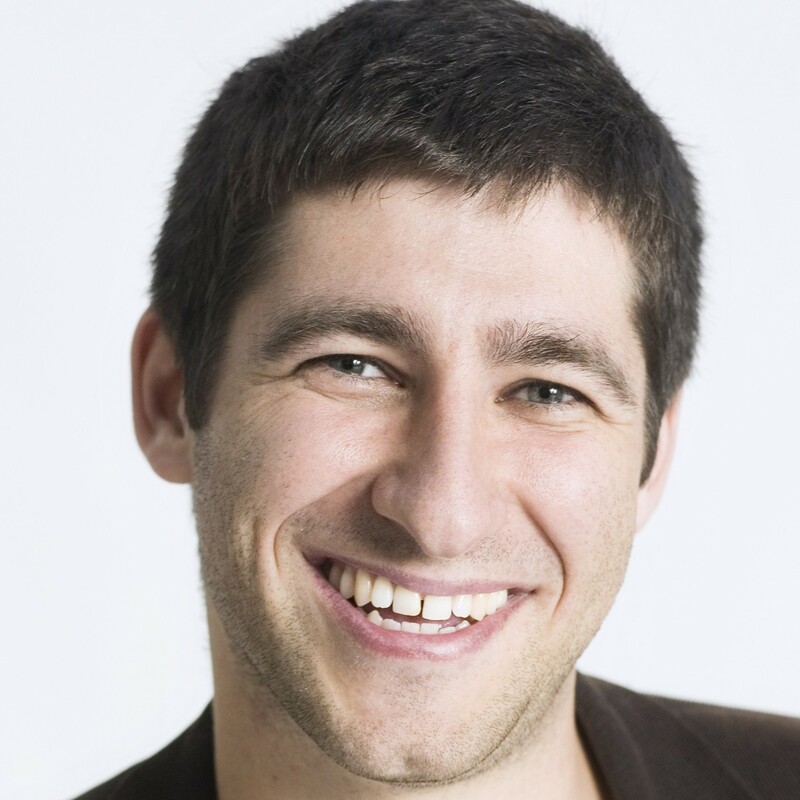 Recently he founded the digital health service Twiik.me where he now is a board member. Right now he is acting in Sony Mobile within IoT, specially addressing Hospital solutions and industrial IoT.